Dance is not only a hobby or passion it is a lifestyle for all dancers. Be part of Eisteddfod – a traditional festival around music, dance and performance. Dancing is a special and universal form of art which can be expressed at Eisteddfod events. Dance groups and solo dancers from Creative Dance Academy have been performing at Eisteddfod festivals around Sydney and Australia for years. At CDA we train our young dancers and prepare them to perform and excel during performances and events. We offer a professional and social environment where children can explore various dance styles, discover their talents and have the opportunity to show their skills at competitions around the country. Eisteddfod refers to dance competitions or events in a friendly and social environment. It originates from Welsh culture where Eisteddfod festivals comprise of literature, music, dance and the full spectrum of performing arts. 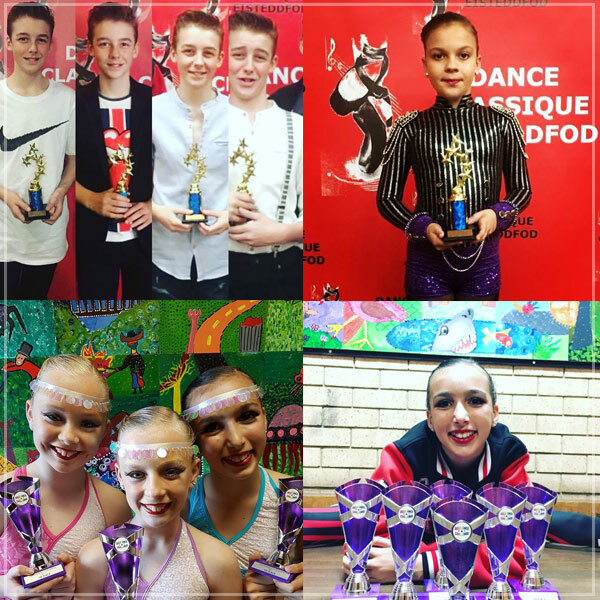 Eisteddfod dance competitions are well-organised events which are usually open for young dancers of all ages and with different levels of experience. Dance competitions are a great way for our young performers to show off and compare their dance skills with other dancers of the same level. Participant students are required to perform at least once dance form in front of judges who then evaluate and score their performance. 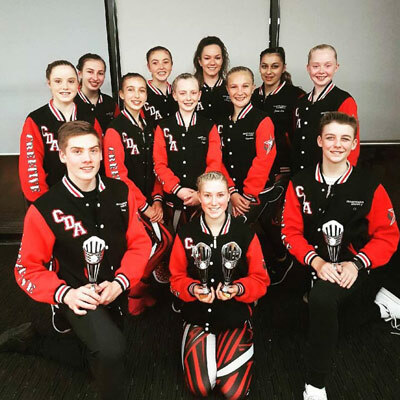 Creative Dance Academy encourages young students to participate in competitive dancing for their chance to show off what they have practised but also to gain more confidence and self-esteem through performing in front of an audience and judges. Eisteddfod dance also trains competitiveness and offers a rewarding and positive experience. Why learning Eisteddfod dancing at Creative Dance Academy? Creative Dance Academy was founded in 1988 in Hawkesbury and our goal is to train students of all ages in the art of dancing. We are proud to be part of developing our young students into great dancers, graduates or even teachers. Our dance classes are open to all ages and level of experience. At Creative Dance Academy we mainly concentrate on ballet classes, jazz classes, tap classes and toddler dance classes as well as competitive dancing such as Eisteddfod dance. We offer our popular Eisteddfod dance classes in suburbs like Cranebrook, North Richmond, Vineyard and other locations across Sydney’s West. Our vision is to identify and develop dance talents in young individuals. By offering young people training in Eisteddfod dance classes, it encourages them to excel in their dancing journeys. We often train our students from early childhood through their teens and into young adult dancers. Creative Dance Academy helps them to grow and explore the fields of art, music and performance. Some planning and preparation can reduce parent’s and participant’s stress levels from entering and participating in Eisteddfod events particularly when it is the first time. And, it may also help your child to come home from Eisteddfod with a trophy in their hands. The most important step is for your child to join and regularly train at our Eisteddfod dance classes. These classes are designed to prepare the young dancers in the best possible way so that they feel comfortable performing their routines on the big day. Together with your child choose the dance style that they are most comfortable with and have most fun when training. Not every dance genre is for every child, so make sure you are choosing the one your child enjoys most. The costume of the young dancers needs to be discussed and be planned in advance. Make sure your child has all the required items and accessories before the day of Eisteddfod. At Creative Dance Academy we teach children dance classes in our dance studios at Bligh Park, Cranebrook, Wilberforce, Stanhope Gardens, North Richmond, Jordan Springs and Vineyard. If you are looking for Eisteddfod dance classes in or around Penrith, Blacktown, the Hawkesbury or Hills area, please feel free to contact us and we will advise which nearest classes are suitable for the young dancer. 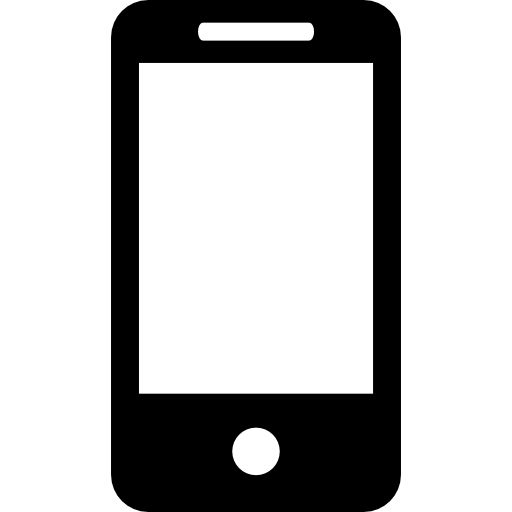 Please take a look at our individual class prices or package deals here. Questions about Eisteddfods dance classes?